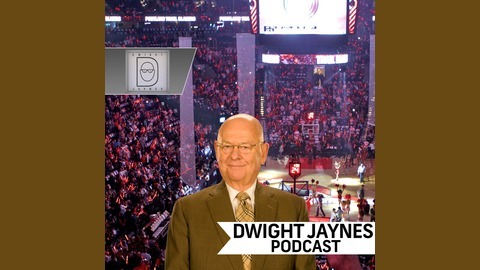 The Godfather himself, Dwight Jaynes, is back with his very own podcast. It’s everything you loved about Dwight on the radio now at NBCSNorthwest.com! 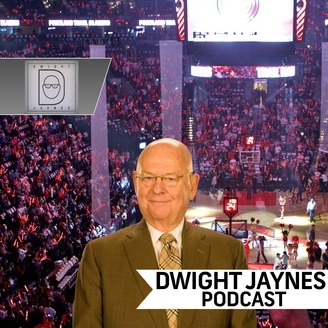 Get Dwight’s latest take on the Trail Blazers, Oregon Ducks, OSU Beavers and the northwest and national sports landscape plus a variety of guests from all walks of sports!